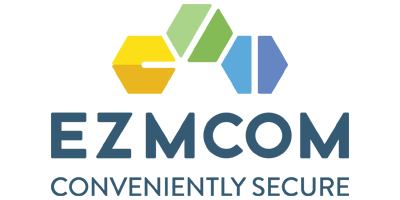 EZMCOM is a security access provider for innovative and easy-to-use technology that can be deployed to protect users, data, and applications from credential theft, account takeover and breaches. EZMCOM is working with companies worldwide to change the way we authenticate and authorize – across mobile devices, servers, workstations within enterprise and cloud services. With over 50 million+ end users protected, EZMCOM’s multilayer multi-factor “Common Criteria” and “FIDO-compliant SDKs” identity protection solution profiles online identities, self learns, tunes itself, and converts existing username and passwords into very strong credentials. All of this is done seamlessly, in real time, transparent to end-user. 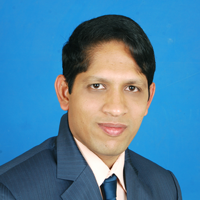 The solution comprises of a multi-layer defence-in-depth stack of Entity and User Behaviour Authentication (EUBA), Risk Based Authentication and a comprehensive suite of strong authentication form factors comprising of Software & Hardware based OTP, eSignature Tokens, Software & Hardware PKI Tokens, Out-of-Band OTP Tokens over Text message | E-mail | Voice | Mobile Push notifications.